Hercules was born in 1895 in Cork, Ireland. He was the son of the Rt. Hon. Sir Hercules Arthur Temple Robinson (1866-1933), 2nd Baron Rosmead, from Rosmead, County Westmeath, and Editha Louisa Handcock, daughter of Richard Handcock, 4th Baron Castlemaine of Moydrum, County Westmeath. Hercules’ grandfather was the colonial administrator, Sir Hercules George Robert Robinson, 1824-1897. The son of an Admiral, he was educated at Sandhurst and, after a spell in the Army, he was posted overseas as president of Montserrat, then lieutenant governor of St Kitts. He was knighted in 1859. He administered Hong Kong from 1859-1865 then was appointed governor of Ceylon (now Sri Lanka). 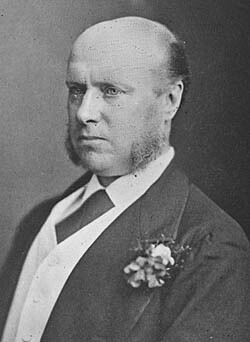 In 1872 he became governor of New South Wales, Australia, and afterwards was involved with the cession of the Fiji Islands to Great Britain. He was briefly governor of New Zealand, and went to Southern African in 1880 as governor of the Cape Colony and High Commissioner in South Africa. He resigned in 1889 but was called back to the post in the mid-1890s, by which time he was in his 70s and not in the best of health. The title, Baron Rosmead of Rosmead, Westmeath and Tafelberg, South Africa, was created for him in August 1896. He left Southern Africa in 1897 and died a few months later. Hercules’ parents had married in 1891. They had three children: Edith Nora Florence, born in 1893 in Athlone; Hercules Edward Joseph, born in 1895 in Cork; and Nea Kathleen Elizabeth Clare born in 1898 in Colchester. 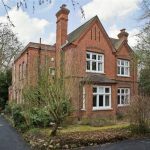 On the night of the 1901 census they were at Stella Lodge, Winkfield. Soon afterwards they moved to Ascot. Kelly’s Local Directories for 1903 and 1907 list them at Moorlands, South Ascot, which still exists. The spring 1911 census recorded the family, without Hercules, at Wycombe Lodge, Bexhill-on-Sea. Hercules Senior’s profession is listed as a (Conservative) ‘peer of the United Kingdom’. Young Hercules was probably at school. He attended Eton, like his father before him, and he left in 1911. It’s not known when the family moved to Datchet, other than it was probably sometime between 1911 and 1914. Hercules gave his parents address as Datchet when he enlisted in 1914. They appear in local directories around 1915: Kelly’s Local Directory listed Lady Rosmead at Westfields, Eton Road, in 1915; Marshall’s Local Directory has them there in 1916. Rather than joining the military like his father and grandfather, Hercules moved to Canada where he worked as a rancher. Soon after the outbreak of war, he gave up his home and work and, on 23 September 1914, enlisted at Valcartier, Quebec. 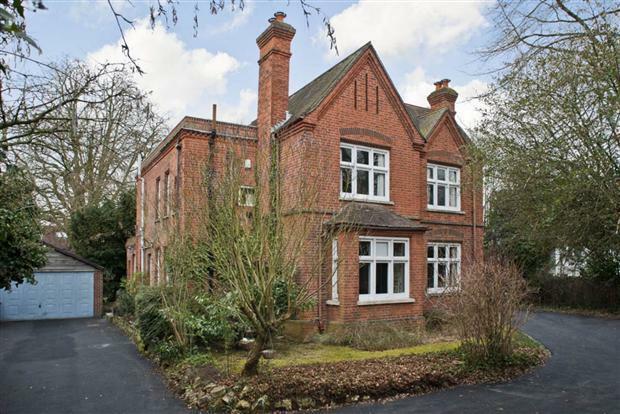 He listed his next of kin as Lord and Lady Rosmead, Westfields, Eton Road, Datchet. 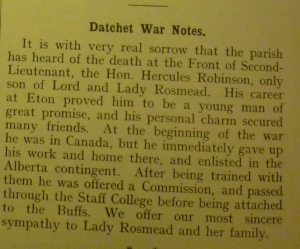 After training with the Alberta Dragoons, he was offered a commission and passed through the Staff College. At some time before January 1915, he had transferred to the British Infantry and was attached to the ‘Buffs’, the East Kent Regiment. 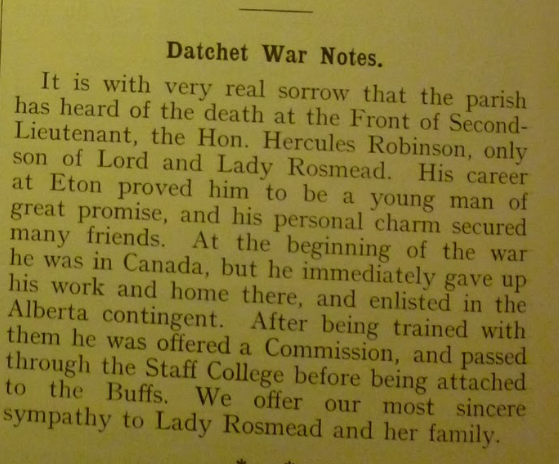 His name was listed in the Datchet Roll of Honour in the Windsor & Eton Express on 9 January 1915. He became a 2nd Lieutenant in B Company, 8th (Service) Battalion, East Kent Regiment. “The units of the 24th Division began to assemble in the area of Shoreham. Early days were somewhat chaotic, the new volunteers having very few trained officers and NCOs to command them, no organised billets or equipment. It was March 1915 before makeshift drab uniforms arrived and not until July before rifles were issued. The Division moved 19-23 June 1915 to Aldershot for final training. Lord Kitchener inspected the Division at Chobham ranges on 19 August and next day it was the turn of King George V. Orders were received on 19 August to move to France and the first units departed one week later. Concentration of the Division was completed in the area between Etaples and St Pol on 4 September. The 24th Division’s first experience was truly appalling. They had been in France for only a few days and had already endured a number of lengthy forced marches, when they were brought into the reserve for the British assault at Loos. The Battle of Loos was the first large-scale British offensive action. Known as ‘The Big Push’, it involved six Divisions and was designed to support a French attack at the Third Battle of Artois. Although the battle opened before stocks of ammunition and artillery were in place, there was some success on the first day, 25 September, when the British attacked deep into enemy positions near Loos and Hulluch. The 24th Division was left too far behind to be a useful reinforcement on that first day but it was sent into action on 26 September and it suffered more than 4178 casualties for very little gain. This was the first time the British Army had used poison gas, and some of those casualties were British troops poisoned by their own gas. Hercules was one of those 4178 casualties. He died of his wounds on 26 September 1915, age 20. He was buried at Noeux-les-Mines Communal Cemetery, Pas de Calais, I.K.4. The cemetery was used by the Commonwealth forces (in succession to the French) from June 1915 to August 1917. The earlier burials were carried out by units and field ambulances. It contains 980 Commonwealth burials of the First World War. The inscription on his headstone reads: Looking to the great reunion. Hercules was awarded the Victory and British medals and 15 Star. Lord and Lady Rosmead don’t appear to have stayed in the village long after Hercules’ death. They were not listed in the local directories for 1920. In 1919, Dod’s Parliamentary Companion listed a London address for Lord Rosmead, of 10 West Bolton Gardens, W5, but it wasn’t unusual to have a home in London and one in the country. When Lady Rosmead applied for her son’s medals in 1921, she gave her address as 24 St George’s Square, London SW1. For more about Nora’s work with the Red Cross in WWI, click here. Ronald William Brakspear also lost his life at Loos. John Harding was killed during a diversionary tactic coinciding with the Battle.